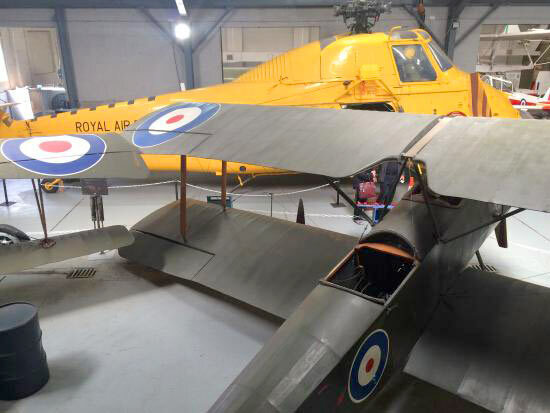 The history of the airfield from 1916 and its use by the RAF and civil airlines. 1940 and WW2 brought the Battle of Britain. Barnes Wallis arrived in 1943 to test his bouncing bomb at nearby Reculver, before the Dam busters carried out their famous raid. Roland Beaumont arrived with the Typhoon which came to be the most successful ground attack aircraft in WW2. 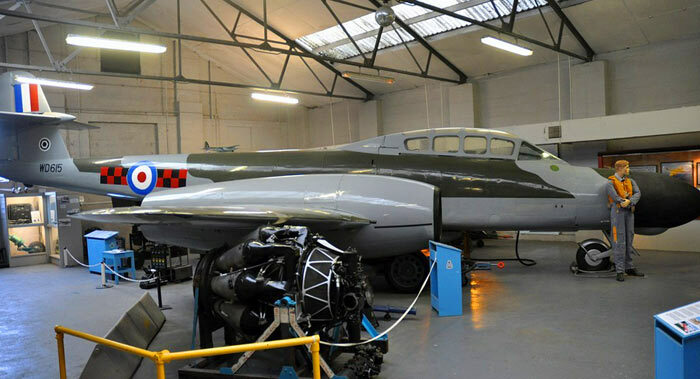 The first jet fighters arrived at Manston, to attack the flying bombs (1944's version of the cruise missile). The longest and widest runway in Southern England was built to allow badly damaged aircraft returning from Europe a safe haven, with the Fido fog dispersal system to allow landings in any weather. In 1960 Manston returned to the RAF as a major diversionary airfield for aircraft in trouble. The fire school was formed to train RAF firemen in everything from aircraft fires to rescuing car crash victims. Civil aviation companies arrived and took 700,000 people on their first foreign holidays in one year. In the mid 1960's the first air-sea-rescue helicopters arrived, and rescued many more holidaymakers than airmen. The air experience squadron arrived with their Chipmunk aircraft to give many an air cadet their first flight. 1980, and after a 40 year wait, new houses were built for married and single personnel. In January 1982, 25 civil airlines were diverted to Manston. 1988: Manston held its first air show since the 1950's. 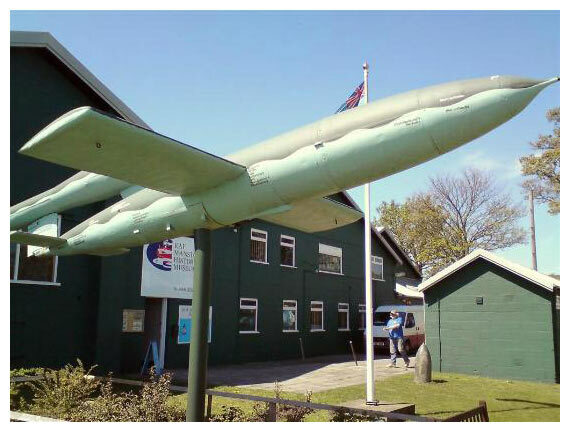 1996: It was decided that RAF Ash should be closed down, due to the end of the cold war. 2014: Manston - Kent International Airport closed in May 2014. Discussions as to whether the airport is to reopen are on-going.